Permanent laser hair removal in the comfort of your own home. Getting rid of unwanted body hair with exciting speed and amazing comfort combined with the safety and results you desire and deserve is now a reality! We are the first Mobile clinic in UK which uses the best available laser on the market! We are proud to introduce the new Lumenis Desire Laser Hair Removal. The latest “state-of-the-art” laser technology available today. Not only do we use most advanced laser in the world and employ the highly qualified and experienced therapists , but we deliver this great service to your home or another convenient address! With the first truly portable diode laser hair removal workstation on the market, our unique mobile service becomes reality! Don't waste your valuable time and money on traveling to your therapist. Book an appointment in any convenient time, date and place for you and we deliver our exceptional service directly to you. Our unique service is only available in Bristol and surrounding area. BOOK OUR VISIT - TOTALLY FREE! Our aim is to provide the highest quality of service and fabulous results to our clients in the comfort of their own home or another convenient place, where they can feel safe and relaxed. All you have to do is book an appointment in any convenient time, date and place and we will deliver our exceptional service directly to you. You will receive Free Test and Consultations. Our staff will customize a program specifically suited to your needs, lifestyle, and schedule. During our first visit you will have an opportunity to ask any questions you may have and you will be given all the information plus what the cost will be. You will be under no obligation to have the treatment and there is no charge for a consultation. Our first visit is totally free! We will deliver our exceptional service directly to your home or another convenient address. With the first truly portable diode laser hair removal workstation on the market, our unique mobile service become reality! Don't waste your valuable time and money on traveling to your therapist. We care deeply about our customers' confidentiality. We can travel to your house or another convenient address in one of our private car ( No Logo No Label) so no one knows why we come for. Our Laser Hair Removal treatment is the perfect solution for men and women looking to permanently and painlessly remove hair. Treatment works well on all skin types and colours. With the LightSheer Desire treatments for large areas can be done in as little as ten to fifteen minutes, without any need for gels, anesthetics, or other preparation. Our therapists are professional, friendly and highly experienced. Each our therapist received the professional training at Lumenis Headquarters in UK. Certificates upon request for all our customers. We do everything in our power to provide fantastic service and fabulous results to our customers. Our team of therapists are not only highly skilled but also determined and dedicated in giving you the best results for your desired treatment. Our unique service, state-of-the-art technology, powered by Lumenis Desire, and a deep understanding of the laser hair removal technique soon proved successful, giving us the opportunity to quickly establish a loyal client base.Getting rid of unwanted body hair with exciting speed and amazing comfort combined with the safety and results you desire and deserve is now a reality! don't waste your money and time on traveling to your therapist because WE COME TO YOU. We care deeply about our customers' confidentiality. We can travel to your house or another convenient address in one of our private car ( No Logo No Label) so no one knows why we come for. We offer Free test and consultations during our first visit . Our staff will customize a program specifically suited to your needs, lifestyle, and schedule. Our therapists are professional, friendly and highly experienced. Each our therapist received the professional training at Lumenis Headquarters in UK. Certificates upon request for all our customers. Our prices are highly competitive even though we use the best available laser in the market and deliver our exceptional service to your home or another convenient address. We are open 7 days a week to suit your needs! If this is not enough , If we still haven’t convinced you - please ask your therapist about our laser. We are very confident that you will receive very good reviews about our “state-of-the-art” laser. Why did Mobile Laser Salon decide to use Lumenis Desire laser? Our laser is approved by the Food and Drug Administration (FDA) and is recognized as industry "Gold standard" 805nm diode laser. Why did Mobile Laser Salon decide to cooperate with Lumenis? 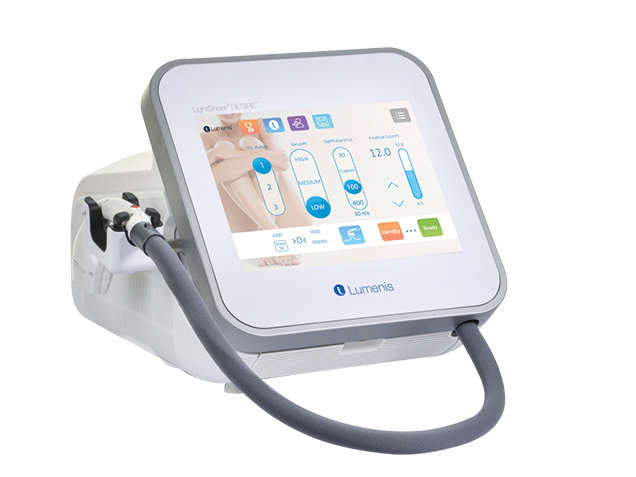 The Lumenis Desire Laser is the newest generation of laser hair removal technology, and the most advanced member of Lumenis’ family of products. The Lumenis company is a worldwide leader in energy-based aesthetic devices with presence in over 100 countries. More and more people desire to have permanent hair reduction. They want a treatment that is effective, fast and comfortable. The Lumenis Desire technology has been validated in numerous clinical studies and peer reviewed articles. Thousands of satisfied customers have been and are still benefiting from the gold standard performance and patient satisfaction. I have been waiting for this kind of service for a very long time. We all know how hard is to handle family, work, health these days. This is great service for busy people. 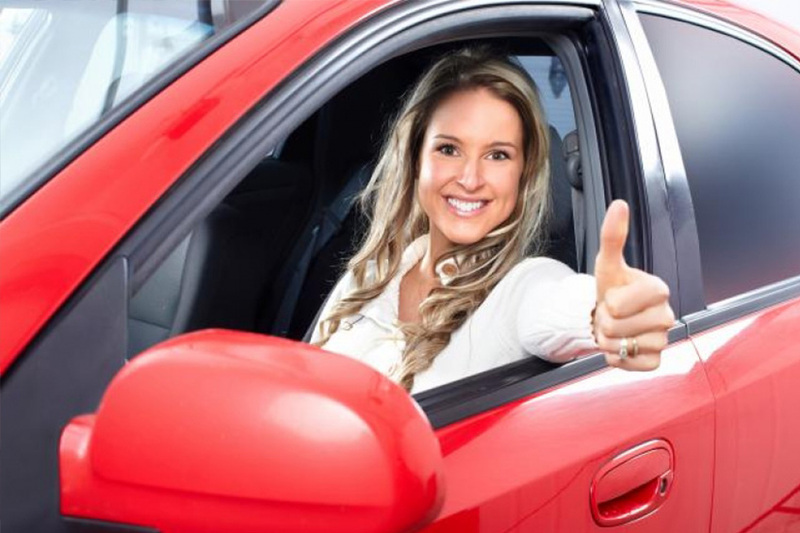 Excellent service which saves a lot of time and money! Thank you so much for providing this service. Amazing service! Just book an appointment and wait in your house for therapist. I was bit concern about the quality of laser but as soon as you see it, you know this is top machine. I made my own investigation and I can truly recommend this laser. Great service and prices! Couldn’t have asked for a better experience. Thank you. My experience with MobileLaserSalon was extremely satisfactory. They visited me at work in my office. The staff was courteous and proffesional. I did some research about diode lasers and this is the best or at least one of the best available laser on the market All my questions were answered satisfactorily. The visit took less then 30 minutes!. No messy gels and virtually painless. After the treatment I went back to work. Very well organised. This is a really helpful service.